Kamry Ploobox kit adopts built-in battery to supply power. 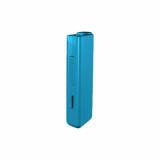 In addition, it also comes with low voltage protection and short circuuit protection to ensure high performance. Just take it. 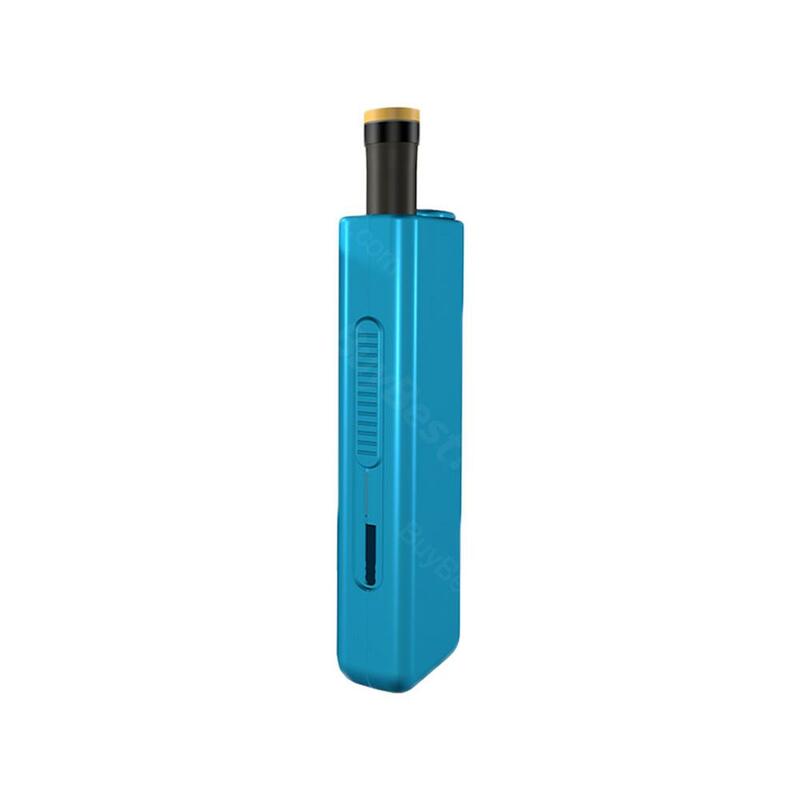 Kamry Ploobox kit, which adopts low voltage protection and short circuit protection to ensure safety and high performance, comes with 310mAh built-in battery to supply power. 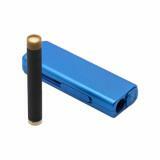 In addition, the automatic smoking working mode makes easy operation and portable size ensures easy carry. Here are three attractive colors for selection. Just take it. 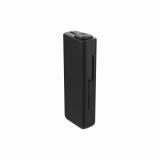 • Three-month warranty for Ploobox Battery. 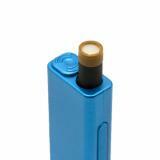 • Quick link：Kecig4.0 Starter Kit. 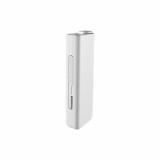 Kamry Ploobox kit - 310mAh Monitoring Function Of Smoking Number: No; Compatible Model: Kamry PLOOBOX Kit; Short-circuit Kamry Ploobox kit is an innovative heating kit compatible with PLOOM cartridge.